A viral movie where an alien instills its own take on the world we live in to an unseen interviewer has been found to be the work of MeniThings Productions. This movie was allegedly recorded by members of the US(?) government-funded project called Blue Book. The wisdom this alien offered comprised asserts that it had been an “evolutionary descendant” of the people of Earth, from our near future. It may be understood by watching the videos entirety, below. Koi was also ware that this wasn’t the first time that Tsirbas had dipped his foot to the UFO/Alien world. In reality, he had been famous for another renowned hoax of a UFO video that can be observed below. Koi points out that Tsirbas openly admitted to the making the short clip. He’d proudly posted a follow up video on how he’d gone about its creation. This constitutes one of the significant problems plaguing the UFO community more and more every day, and that id digital effects – better known online as CGI (also known as Computer-Generated Imagery). 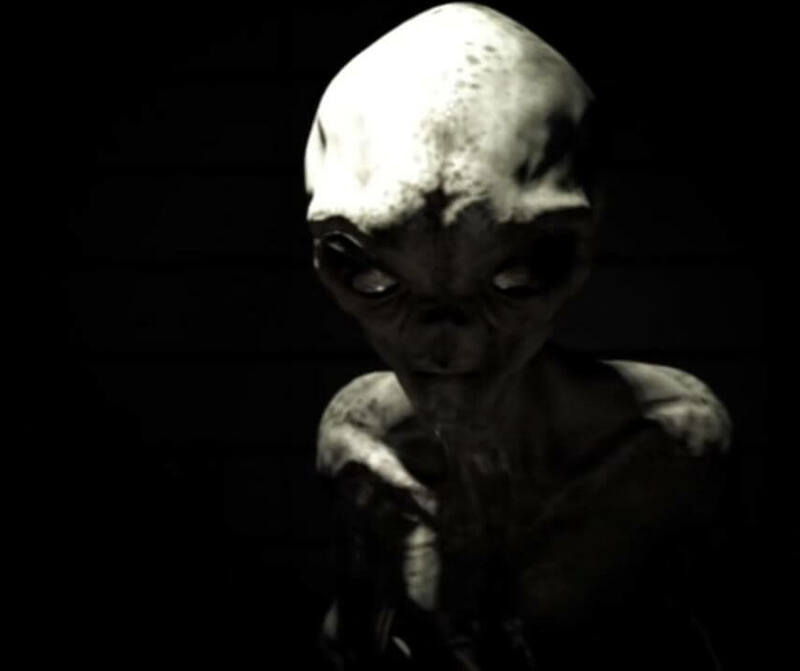 Everyone enjoys a gripping alien invasion film, so why not you hoax which then goes viral. In so doing, make this a calling card to Hollywood. If people find your job that persuasive, you might surely be in your way to some other job. However, this deceptive ambition by electronic effects artists sadly comes at the expense of true believers frequently saying that these obviously hoaxed videos really are “The One” true evidence of aliens being in contact with our governments. This is going to be the movie to show it all into the skeptics. The issue is the skeptics are constantly using such examples as a reason to bash on about tin-foil hats. Possibly a lot of due diligence and common sense could save Ufology community from losing face, even if a lot of people knew from the get go that it was a CGI effort or hoax. Most still enjoying the message that the alien conveyed and which can be read in its full context, below. While we strive for truth here at Rogue Planet, we also need to point out the hoaxes as quickly as possible. And we hope we can be a source where you find some of the most compelling and credible information about UFOs out there. With the work of people like Isaac Koi, we have no doubt that we can do that with greater ease. Continue to search the skies. But remember to keep your feet on the ground. Although this short movie is well done, interesting, and scary as hell, it demonstrates once more that the genuine work is being performed by people such as Koi and lots of other people (Roswell Slides Team anybody?) Who have the ability to pin these hoaxes down to the ash the moment they see a fire starting. While we strive to find facts, we also should point out the hoaxes as swiftly as possible. Together with the work of individuals such as Isaac Koi, we’ve got no doubt that we are able to do this with increased simplicity. Continue to search the skies but remember to keep your feet firmly on the ground. Interrogator: We Recording? State Planet of origin. Interrogator: Tell us the truth or (indiscernible). Being: I am from Earth. Being: To travel in time is to travel in space. Interrogator: So I take it aliens took over our future? Interrogator: So you evolved from us? Interrogator: So what are you doing here? Now? Being: Since evidence was destroyed. Interrogator: How about we concentrate on your time. Being: …the discoveries of my time. Being: The origin of the universe… … the nature of so called life… it is known. Interrogator: So you know the meaning of life? Being: Meaning is something that is ascribed. Being: Nature is the objective reality. Interrogator: So you know how the universe is created? Interrogator: So you’ve seen God? Being: We evolved past a need for superstition. The need for God and other myths. Interrogator: What happens when we die? Being: Death is a human construct. Being: It does not exist. Being: … every instance of so called life. Being: We are instances of the same life. Being: Separated by what you call death. Interrogator: So let me get this straight. Interrogator: There is no death… … and we all experience each other’s lives? Interrogator: So, how was the universe created and… … why is it so perfectly made for us? Being: There are an infinite number of universes. Being: Each with different physical properties. Being: Virtually all do not support life… … such as you know it. Being: We exist in a universe that does support… … so called life. Interrogator: So why do we destroy ourselves with nuclear war? Interrogator: Can you be more specific? Being: Political and religious dogma. Being: It is the root of all major conflict of your species. Being: … by states that are ruled by dogma… … will destroy your species. Interrogator: What about morality? What do you base your morality on? Being: Compassion and… … evidence. Interrogator: That’s it. Thank you.